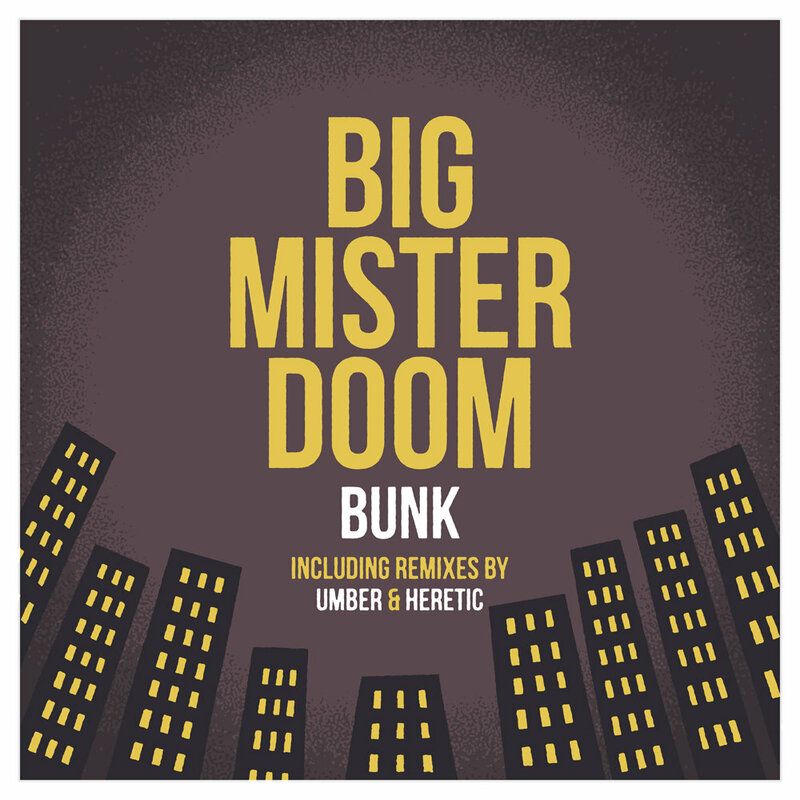 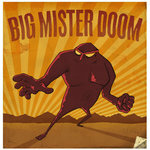 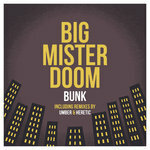 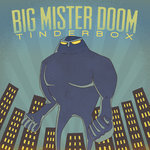 Big Mister Doom give you Bunk - a mixture of weird electronic sounds, hacked-up vocals and cheerful beats - which didn't make it onto their Tinderbox EP. 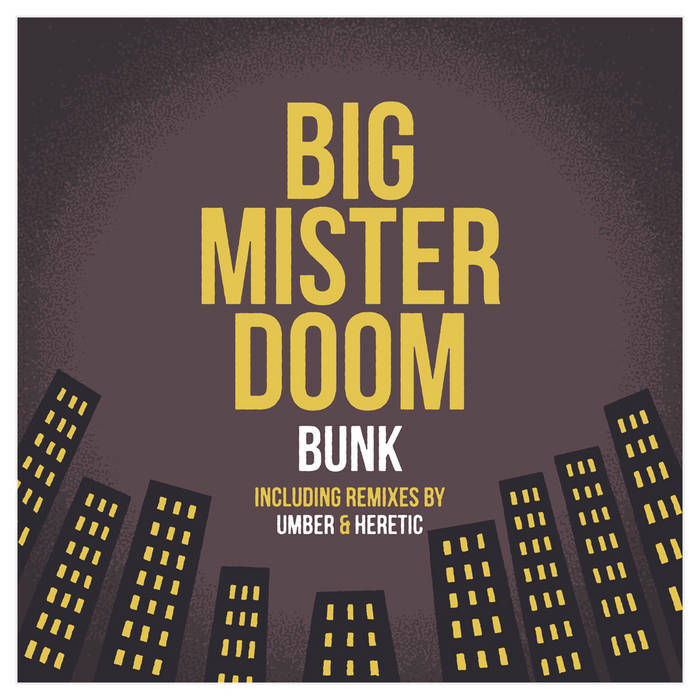 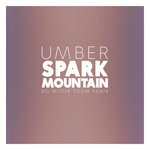 Heretic bullies Bunk onto the dance-floor with an acid remix before Umber scares it into the corner with a subdued and evolving rework. 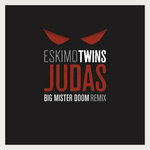 Put it in your ears, it's only short.